I’m happy to announce that we recently released a significant update to our iOS video app, which we are now calling Learn. You can download it free from the App Store, or simply update your existing TIA app through the App Store. Your lesson progress is synced across your devices and the TIA website. If you stop watching a video on the website or app, you can simply resume in that same spot using the website or the app. We also recently updated the Android version of the app to do the same syncing described above. This was a big feature request, and we are happy to deliver it to all platforms. We have more Android updates planned in the future. 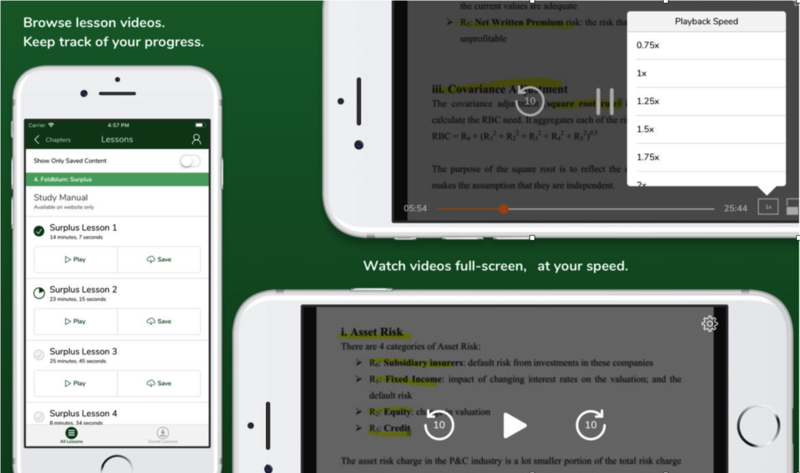 Keep in mind the new Learn app is in addition to the newly created Flashcards app that we released in 2017 for iPhone and Android. We plan to continue enhancing both apps and appreciate all of the positive feedback we’ve gotten so far.